“I met Antoine Leperlier at one of his splendid exhibitions,” says Mathilde Bretillot. “Working with this artist I learned that sharing a creation allows us to look for the essential by exploring new paths. I was fascinated by his completely new way of working with glass: masses of suspended colours, shimmering, abstract like a celestial landscape, liquid like the deep sea... Working together is a shared creative dance that is eventually embodied in an object.” Parisian Mathilde Bretillot graduated from the École Camondo, began her career in 1985 working between Milan, London and Asia, and then moved to Paris. A designer, interior designer and set designer, she expressed her multi-faceted creativity by collaborating with prestigious Maisons, from Baccarat to Sèvres to Christofle, as well as cultural institutions, museums, galleries and private collectors. Parallel to her professional activity, from 1994 to 2006 she was a lecturer and coordinator of the department of design at ESAD in Reims, since 2007 she has been professeur at Ecole Camondo, and from 2006 to 2010 she was a member of the Mission of Artistic Crafts for the Ministry of Culture and Communication, Committee for Innovation. Born in Évreux, France, Antoine Leperlier discovered and learned the technique of pâte de verre with his grandfather François Décorchemont. After studying philosophy and visual arts in Paris, at the Sorbonne and the École du Louvre, he created his first pieces in 1978. 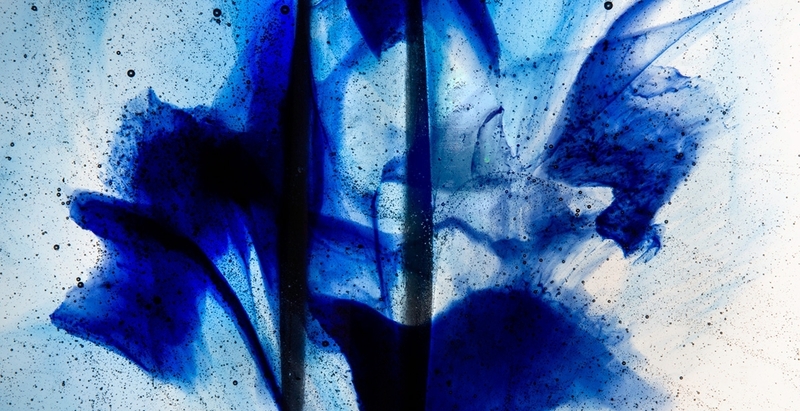 He has won numerous prestigious prizes and awards as a master of glass, his works are exhibited in international museums, and he teaches prodigiously all over the world.